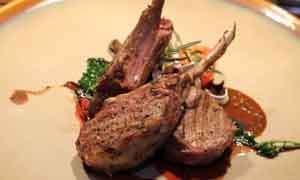 Ambience Café La Defense is a French cafe situated in Park Road, Colombo 5. It can accommodate up to 25 people and has a very cozy interior with two private rooms and a smoking area. The garden is very scenic and is an amazing spot to chill out after a tiring day. 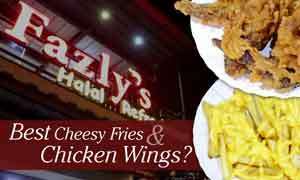 They currently have delivery and takeaway is available. Choco Rush (Rs. 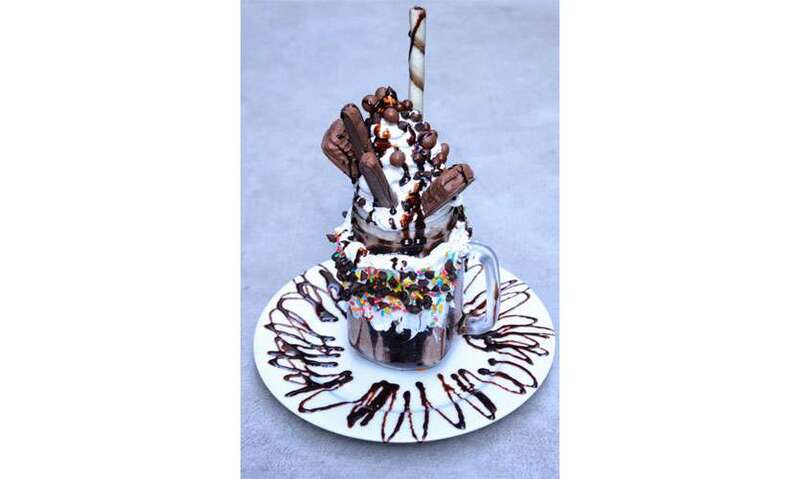 800) is a monster of a drink overloaded with all sorts of chocolate snacks from chocolate fingers to chocolate bars. You name it, this drink has it. This can be very fun to play around with eating every snack little by little and taking a mouthful of whipped cream each time. The drink itself is rich in chocolate and is full enough for a meal. A full meal for 800 bucks, is a pretty good deal! The Cappuccino (Regular – Rs. 350, Large - Rs. 400) was quite good with its bitter notes dwindling with the sweet and milky notes. They use Mokasirs coffee which is an Italian brand and obviously, the coffee tasted sublime. For the price, they are quite generous with the portion size. The Blueberry Mojito (Rs. 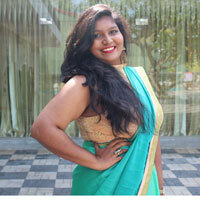 500) comes in a tall glass with purple hues where slices of lime and mint leaves were beautifully immersed. The taste of blueberries was quite strong; it could have been a little less to let the taste of lime and mint come through, which is the essence of a mojito. All in all, the mojito tasted quite good. The Pol Sambolwith and Egg and Cheese Sandwich (Rs. 300) was hands down our favourite. The pol sambol was fresh and gave that perfect Ceylonese taste that everyone craves for. The egg and cheese along with it created wonders on my taste buds. La Defense Prawn Pasta (Rs. 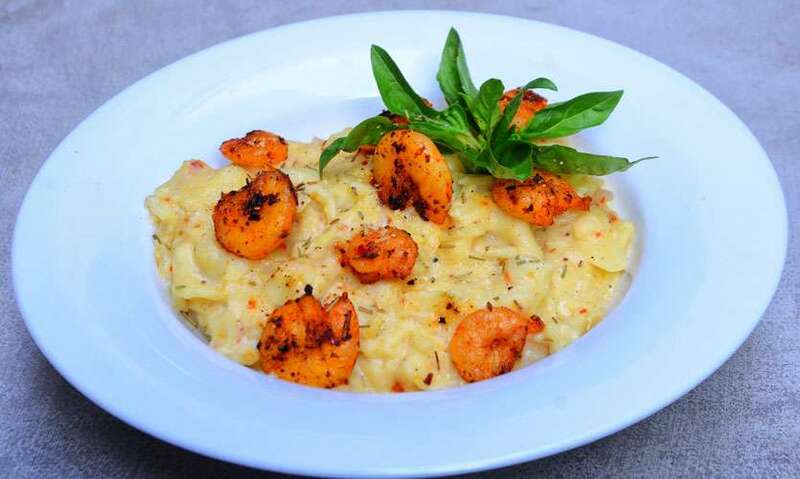 450) is a combination of creamy pasta complemented with spicy fried prawns. This is not on their menu yet, it’s a newly introduced dish; so, this can be our little secret. 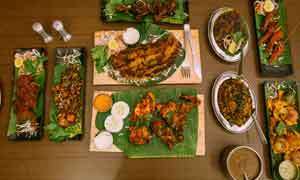 When you visit the café, go ahead and order this dish like a boss! The Blueberry Cheesecake (Rs. 550) from Café La Defense was topped with ample blueberry sauce with actual chunks of it that it was overflowing. The base for me lacked a bit of character. The cream cheese was well baked and quite smooth. Overall it tasted really good. 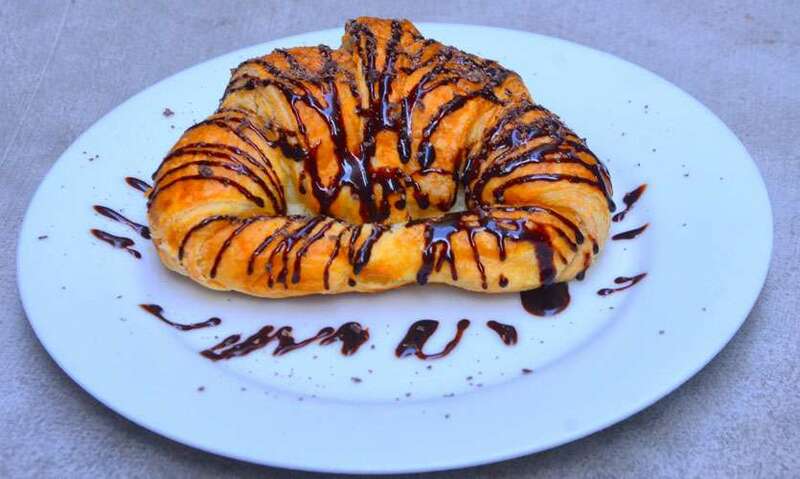 The Chocolate Croissant (Rs. 250) was not flaky and didn’t break at the seams with every bite. It’s filled with chocolate and oozes pure heaven with each bite you take. This will make the perfect evening snack to have over a cup of coffee. 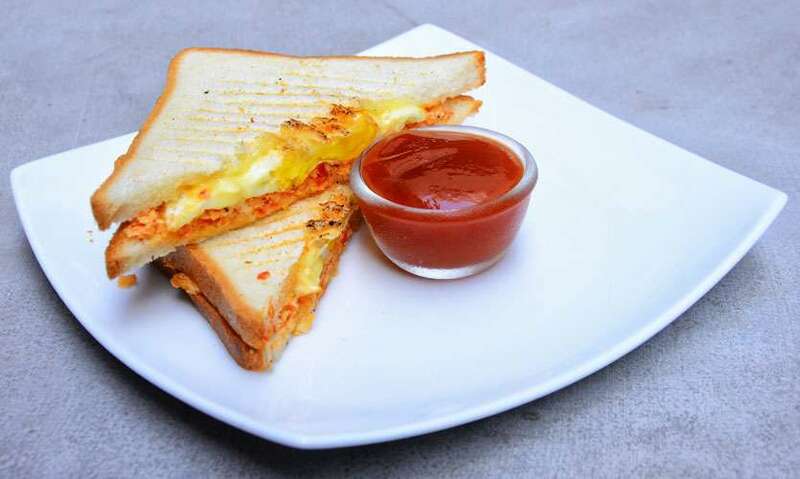 What we recommend: I will definitely recommend Pol Sambol with Egg and Cheese Sandwich and the Cappuccino. There is a range of food to taste from. 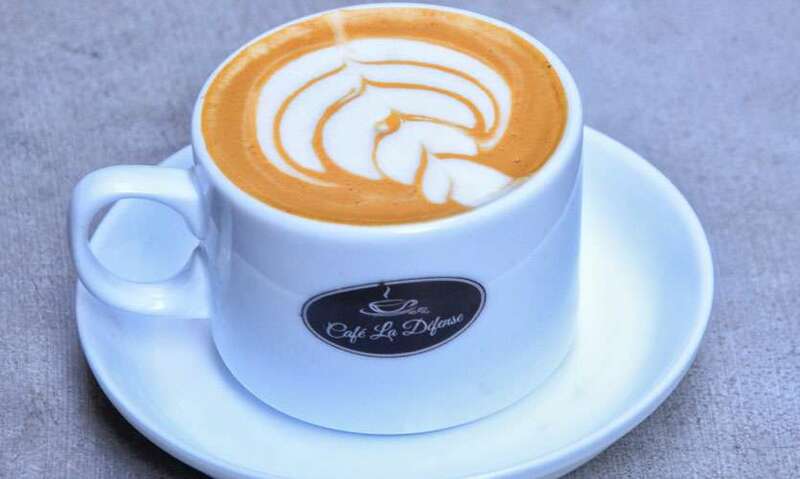 Cafe La Defense is a cozy little café that you could use to get away from all the hustle and buzzle of the city. The café is spacious with funky wall hangings to keep you company. Yes, we would like to see what they come up with in the future. Tips/notes by author – There are no service charges or tax added and the prices are pretty reasonable.